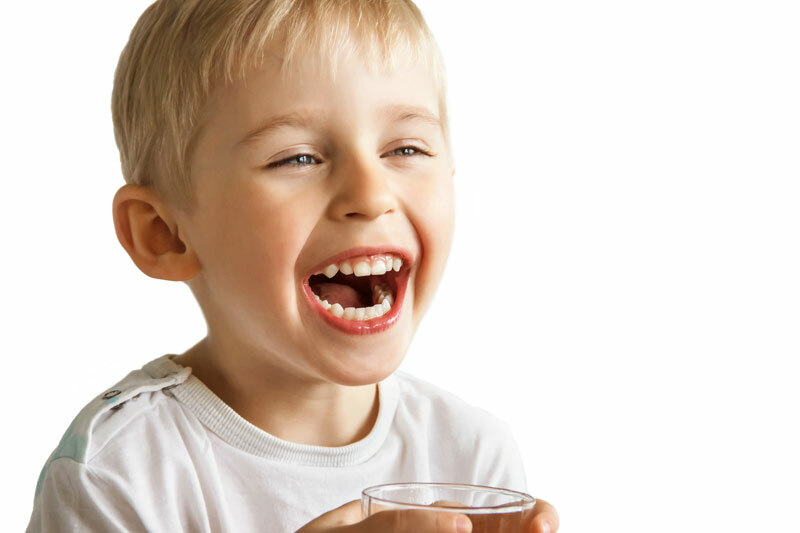 Have you ever heard of Invisalign Phase 1...it’s for kids? 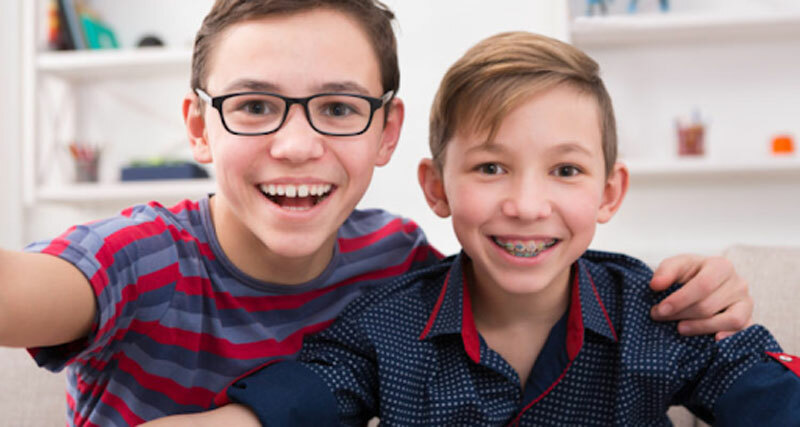 Read more to find out how we’ve been transforming little smiles to the satisfaction of both patients and their parents. 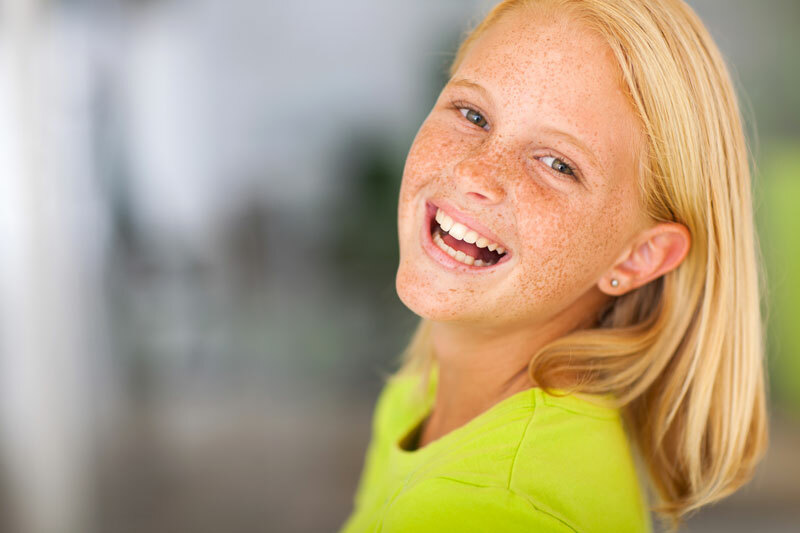 What difference would an early orthodontic treatment bring to my child’s oral health? How is it different than regular treatment? What are the symptoms to look out for in case of an early treatment? Invisalign Phase 1- Questions? We Got The Answers! Invisalign has been making waves in dentistry. Many people have heard the name before but what exactly is it? We’ll answer that question and give you insight into other frequently asked questions about Invisalign.